The UK’s reputation has fallen 5 points behind according to the Reputation Institute, as people find the UK less appealing both for travelling and business. 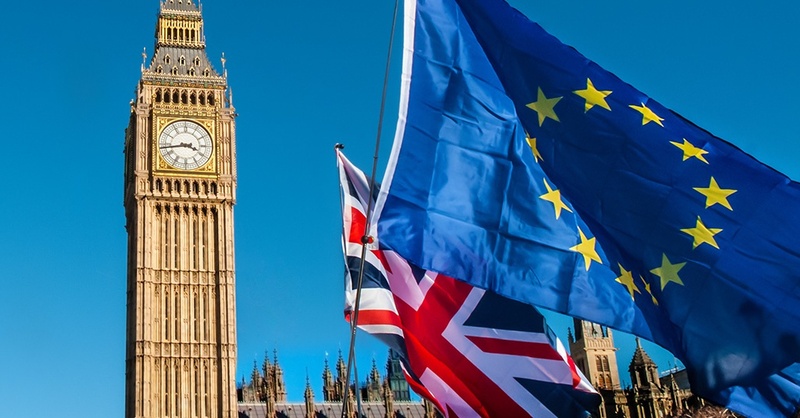 More than half of tradesmen surveyed at WTM London also believe that Brexit has negatively impacted the UK as a holiday destination and a third say it will impact their 2018 holiday. The uncertain political environment and bleak exchange rates are affecting leisure and business travelling alike. The months following the vote have seen a drop both in in- and outbound business travel as companies grow more cautious of their investments. More than 122.000 EU residents have already left the UK following the Brexit referendum. For an industry that heavily relies on EU workforce this is set to have a very negative impact, as hiring overseas labor will be increasingly difficult. …is sweeping the whole industry as the past few months saw record-high occupancies across the whole of Europe. A third of professionals believe this trend will carry on next year as they expect their businesses to further grow. While UK residents might be a little more hesitant to go abroad they are not giving up on holidays just yet, as staycations in the UK appear to be on the rise. Furthermore, forecasts published by Visitbritain see a 6% increase in inbound travelling thanks to the the weakening of the domestic currency that will foreseeably attract more leisure travellers. Although the British pound has seen a drastic devaluation since the referendum, the national GDP is still growing, slower than before, but growing nonetheless, as it has seen a 0.4% growth in the third quarter. It’s undeniable that any negative twists in the political and economic stability of the country will directly affect this current landscape. The negative effects might end up outweighing the positive ones, it’s true, but in the meantime let us not forget to always rely on facts when opportunities can still be found.